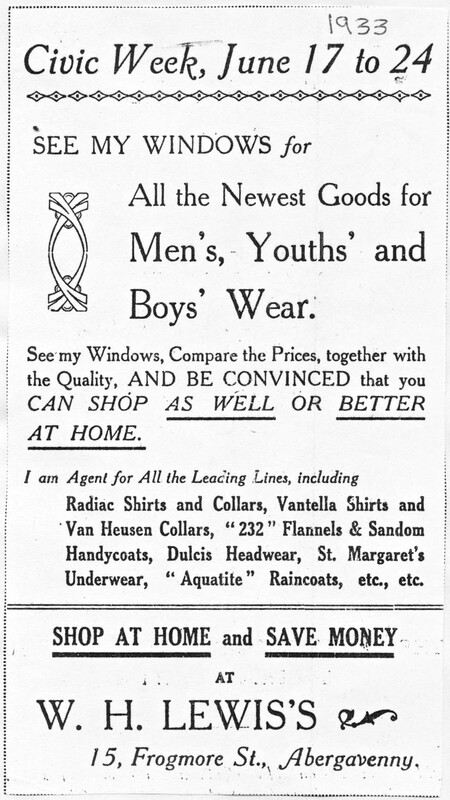 The cottages, now shops, along Whitehorse Lane, were turned into business properties in 1924. The entrances to this property are on Whitehorse Lane, although it bears the number 15 Frogmore Street. 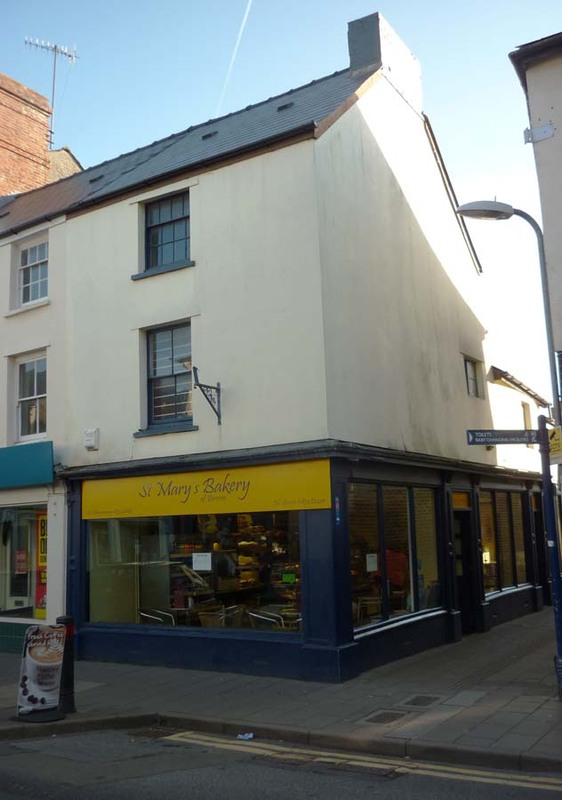 The shops were occupied by J Batten, hairdresser, John Jones, bookmaker and E Loxley, shoe repairer. 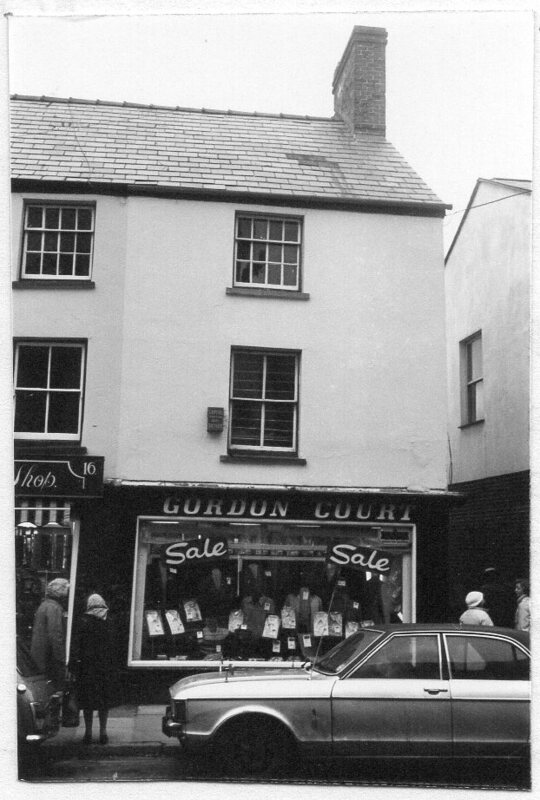 1976: Gordon Court, Gents outfitters, other floors, stock rooms.